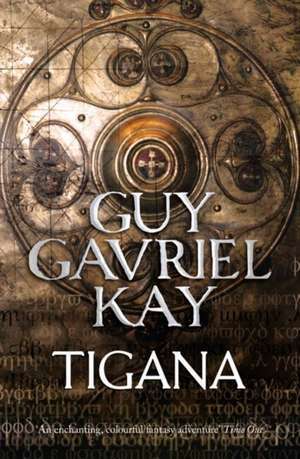 Guy Gavriel Kay is an internationally bestselling author. 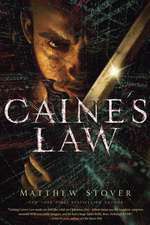 He has been awarded the International Goliardos Prize for his work in the literature of the fantastic, is a two-time winner of the Aurora Award, and won the 2008 World Fantasy Award for Ysabel. His works have been translated into twenty-five languages.